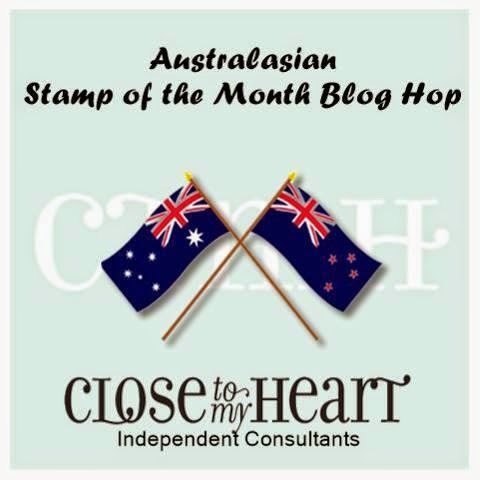 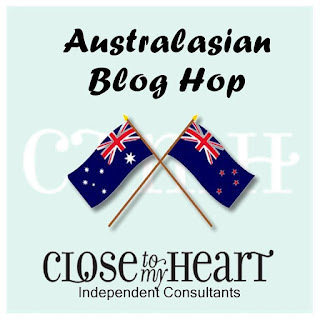 Hello and welcome aboard the December CTMH Australasian "Kaleidoscope" Blog Hop. or you may have joined in from here! 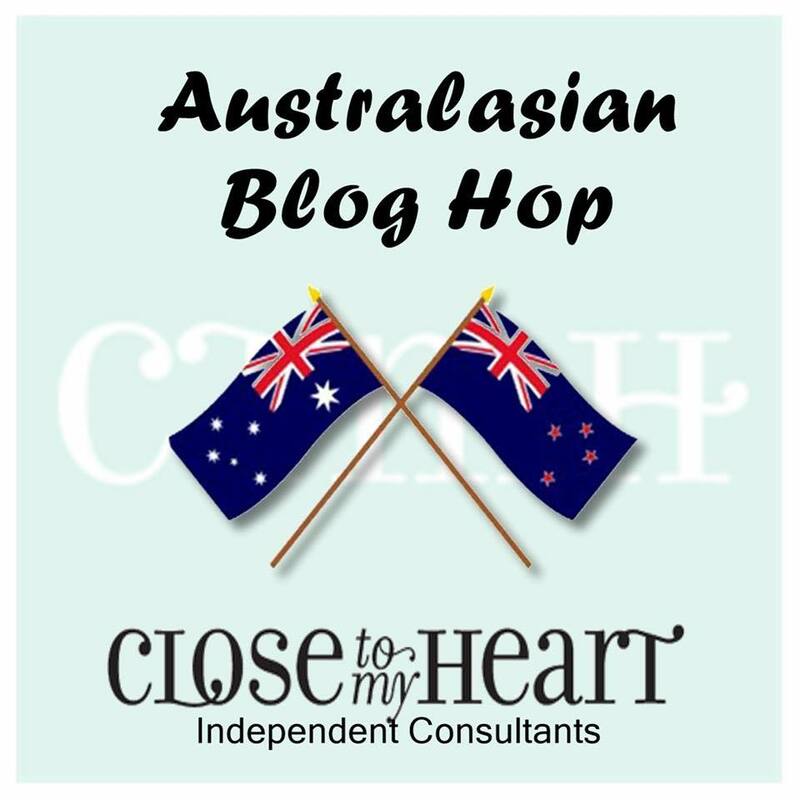 Once you have seen the ideas below, follow the link at the end and you will visit 9 fellow "Kaleidoscope" bloggers and land right back here where you began! 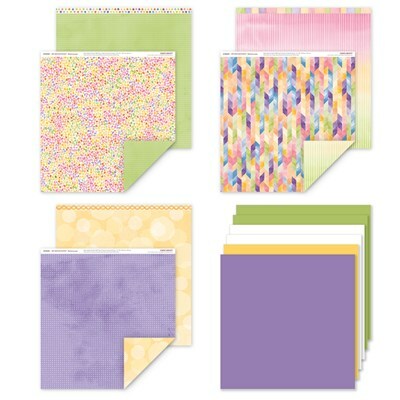 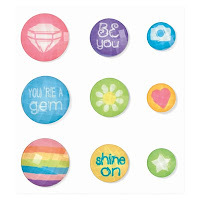 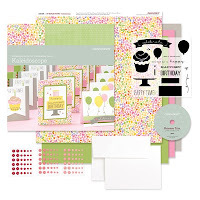 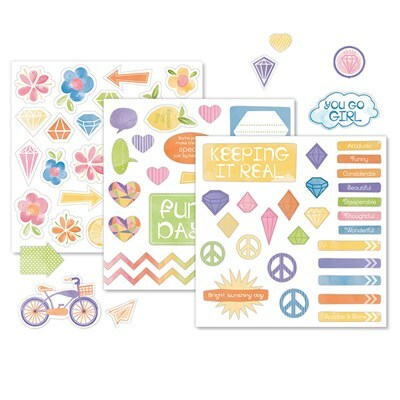 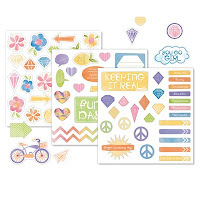 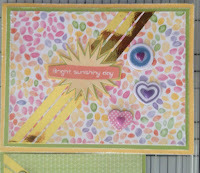 Kaleidoscope is a beautiful array of papers, embellishments, colours! 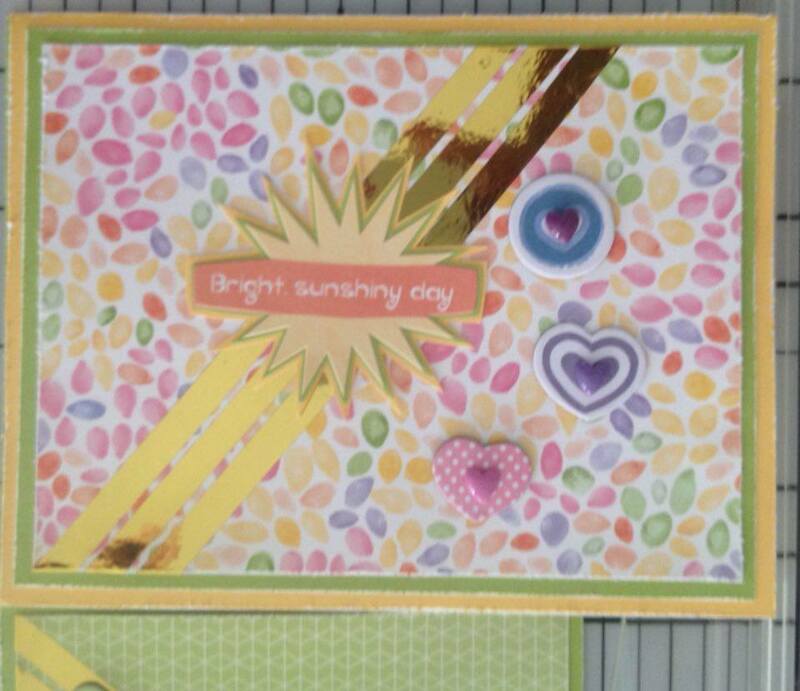 I was so inspired by the beautiful colours - hope you like my creation! 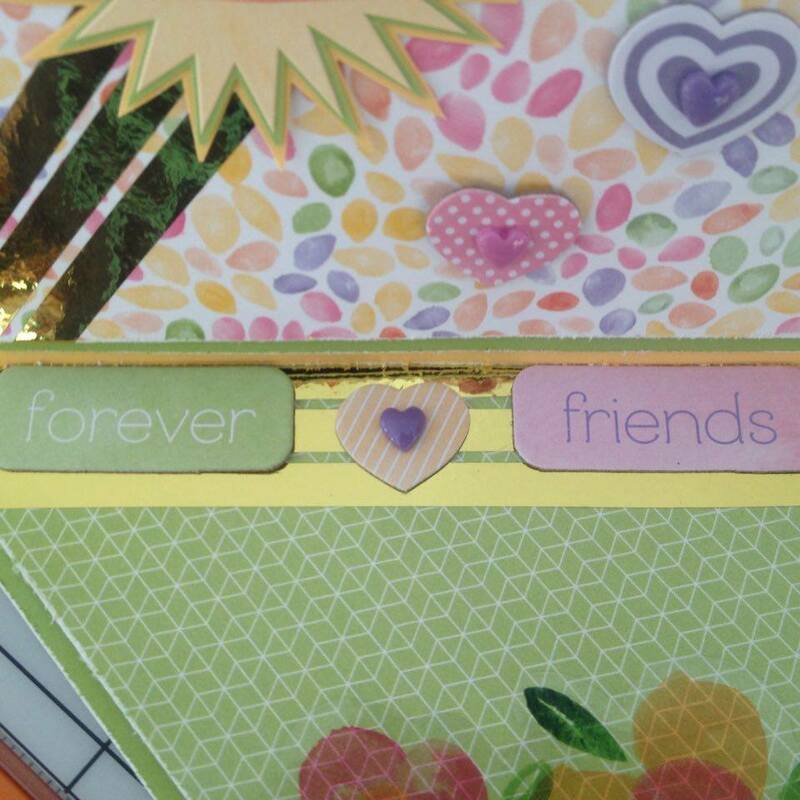 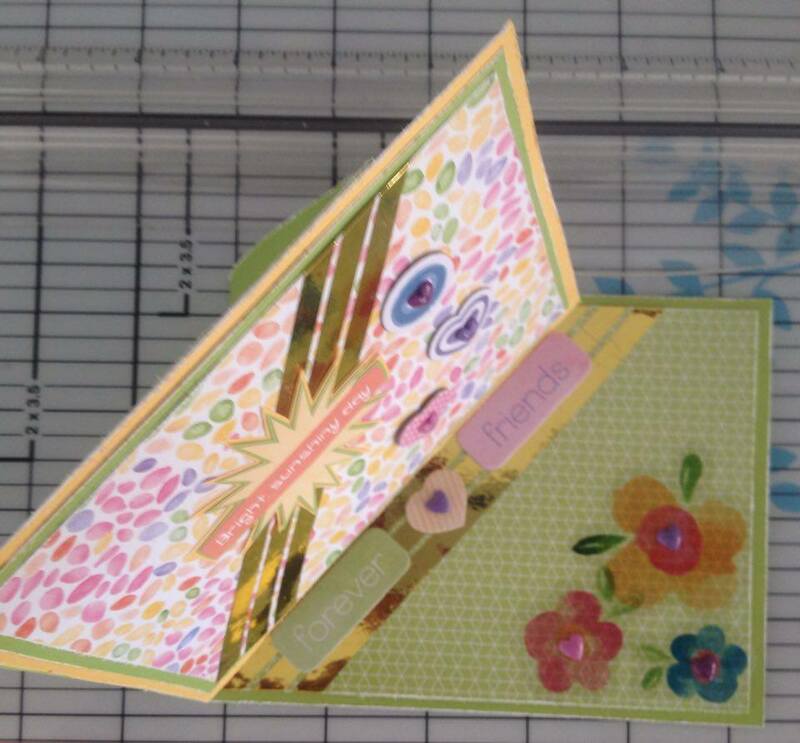 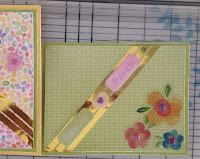 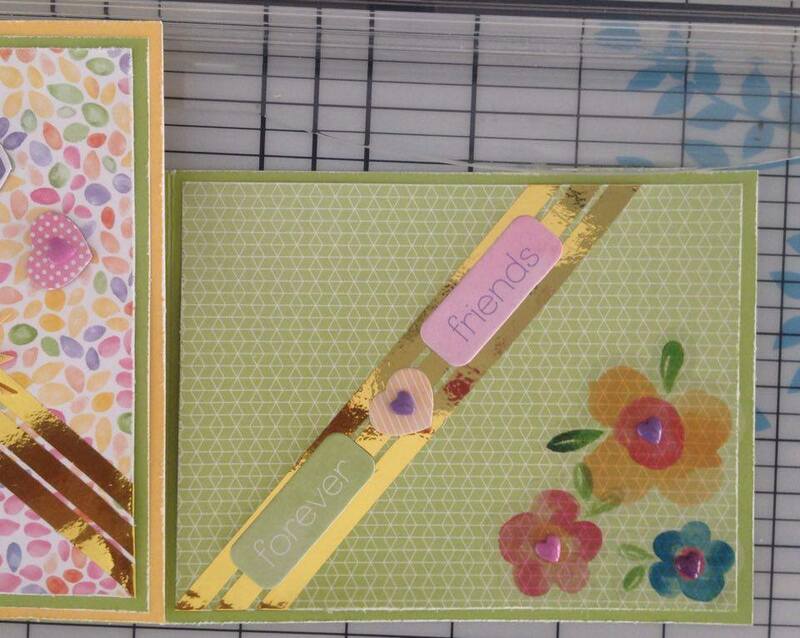 "Forever Friend" Twisted Easel Card. 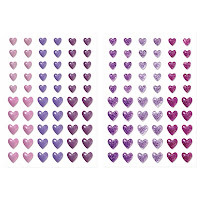 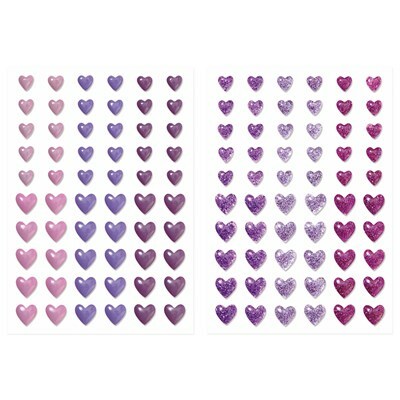 The hearts from cascade from the front of the card onto the inside of the card. 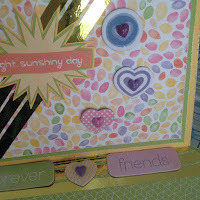 They all work so beautifully together! 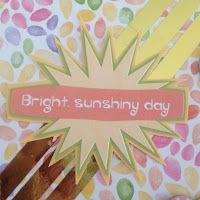 Wishing you a wonderful journey as you hop through all of the awesome ideas created - December "Kaleidoscope" Blog Hop!